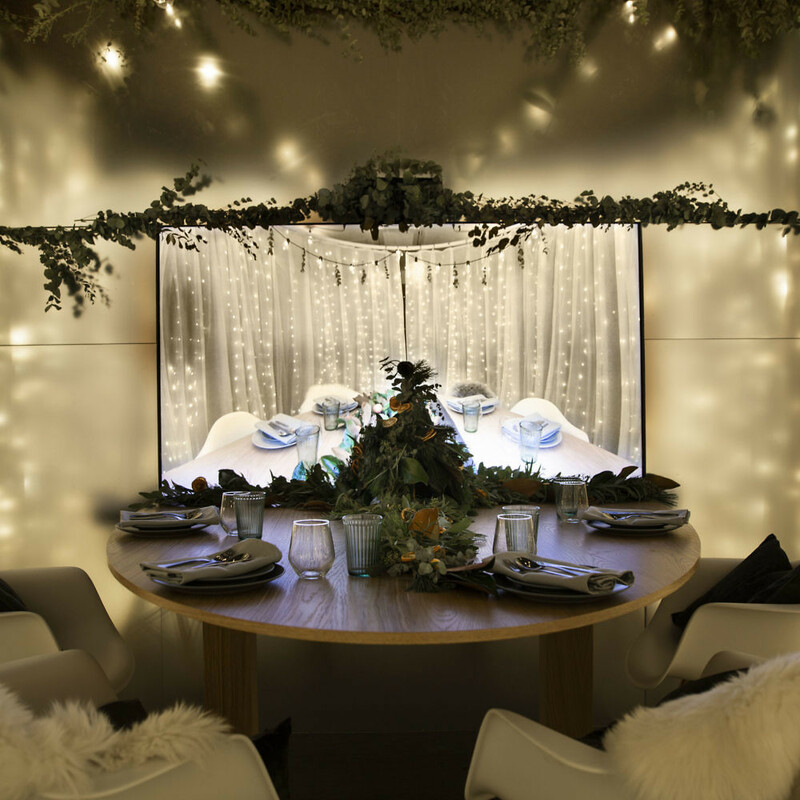 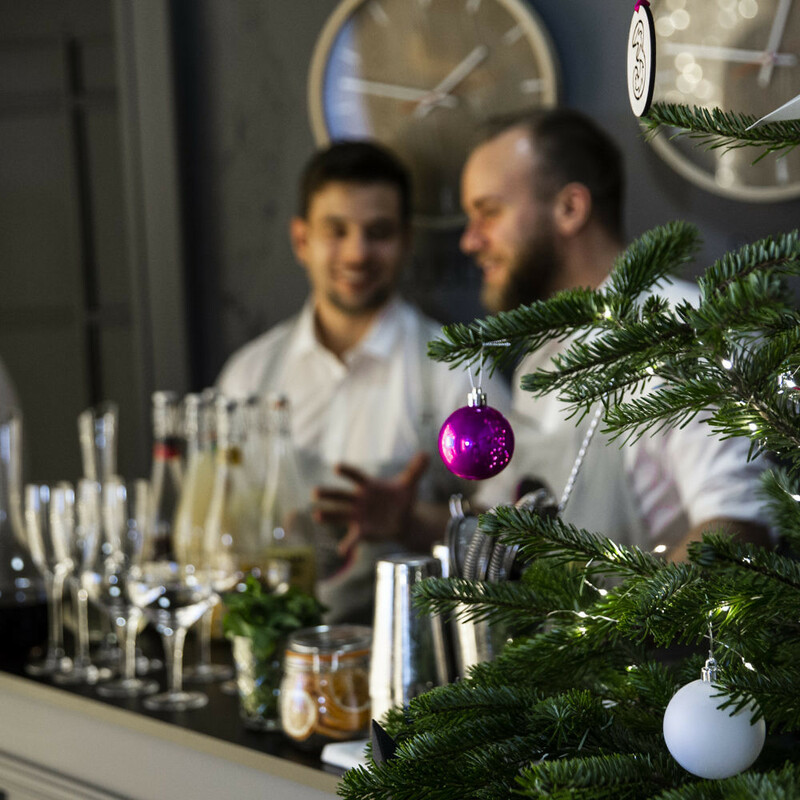 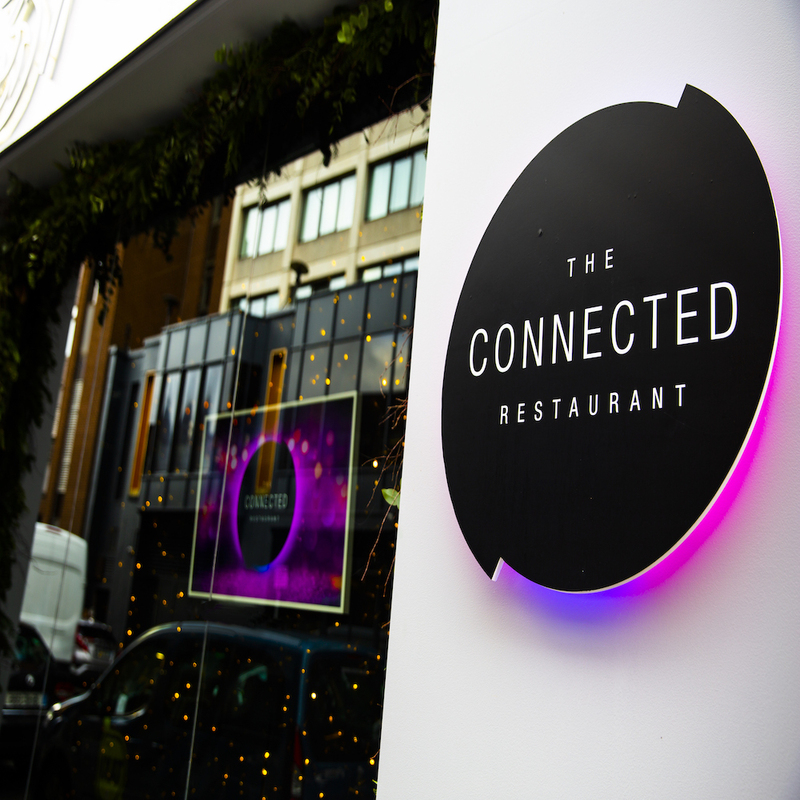 This Christmas, we opened the World’s first Connected Restaurant for Three Ireland + Samsung Ireland, giving some lucky families the chance to have Christmas dinner in Dublin with the ones they miss in Sydney. 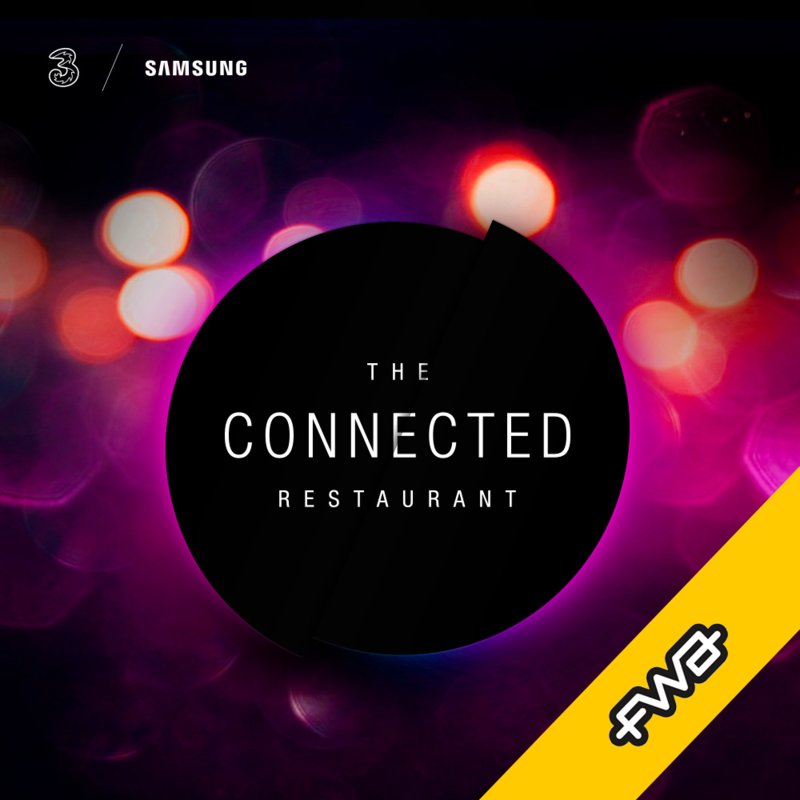 Update: We’re super stoked to have won FWA of the Day for ‘The Connected Restaurant’ with our creative collaborators UNIT9. 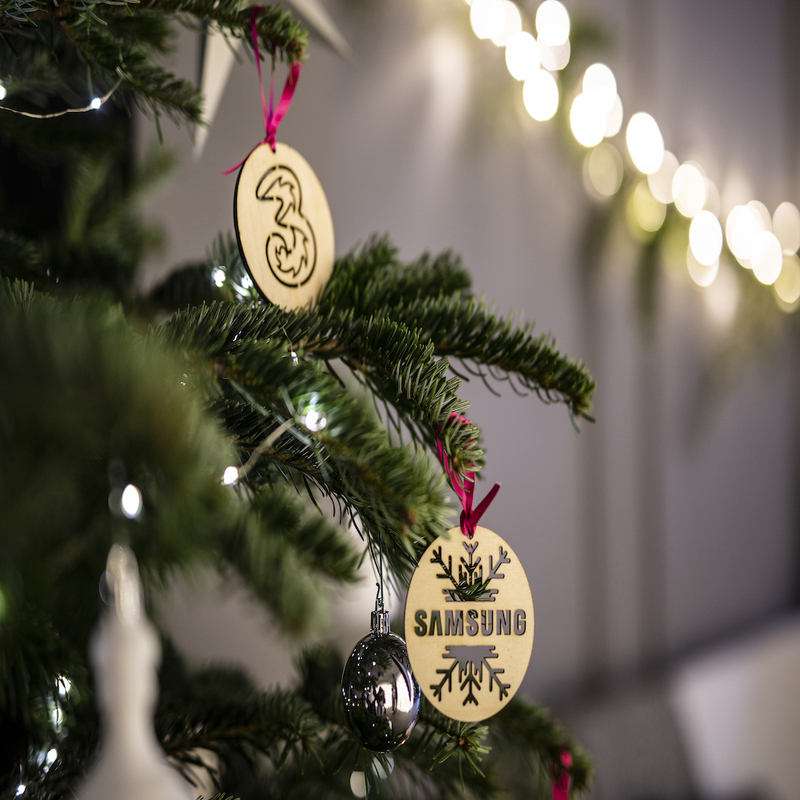 The FWA’s been a regular in all our browser histories for nearly 20 years so it means a lot to join such illustrious company!